The needs of every person are different and can change throughout life. There are a variety of life insurance options available to fit those varying needs. Term insurance provides a “death benefit” (the amount paid to the beneficiary upon the death of the insured) for a specified period of time. If the time period expires before the insured dies, then no benefit is paid. The advantage of term insurance is that the premium (the cost of the insurance) is usually lower than it is for other types of life insurance. Some types of term insurance include annual term insurance, renewable term insurance, decreasing term insurance and convertible term insurance. Please read our blog for more information on the types of term life insurance. Whole life insurance provides a death benefit that never expires. This guarantee of a benefit comes with a higher premium, which usually stays the same for the life of the insured. Whole life policies have the added benefit of a cash value that can be obtained through policy loans, which are not considered taxable income. 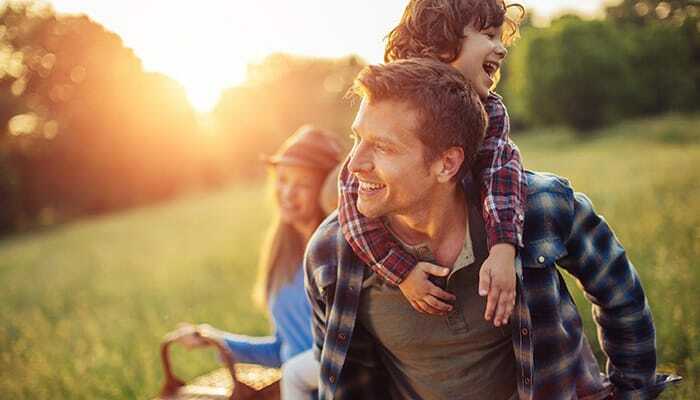 Universal life insurance offers the security of a whole life policy, with flexibility with regard to the premium, cash value and death benefit. These are just a couple of the insurance options available at Assure America. For more information, please read our blog post on life insurance policies or contact one of our offices conveniently located in Weirton, Wellsburg and Chester in West Virginia; Steubenville, Ohio; Louisville, Kentucky; or Pittsburgh, Pennsylvania.